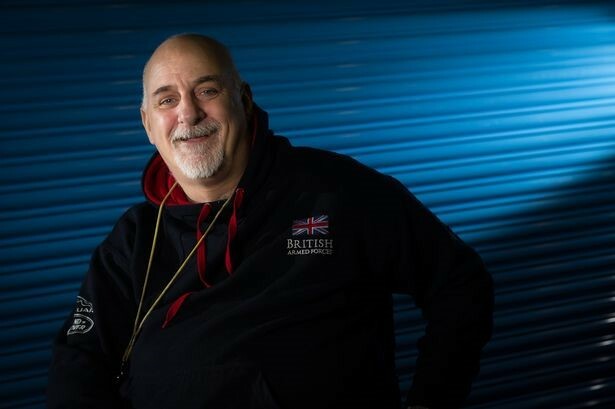 Paul Jenkins – coach of the Invictus Great Britain Wheelchair Rugby team and South Wales Pirates – has been rewarded for his career as a Wheelchair Rugby Coach. 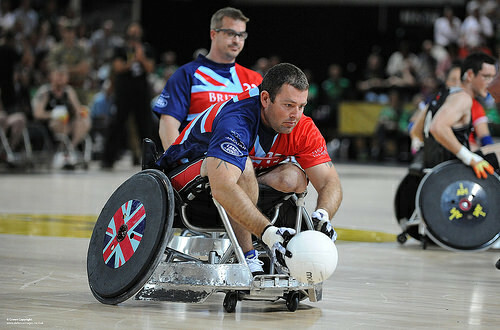 A former Welsh Guards Instructor, Jenkins had a motorbike crash after he left the military, leaving him tetraplegic. 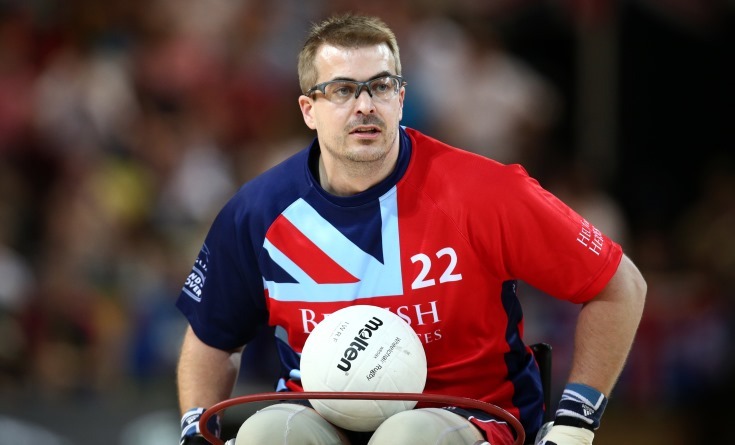 In 1990 he took up wheelchair rugby and quickly became hooked, forging a successful sports career where he competed in the 1996 Paralympic Games. 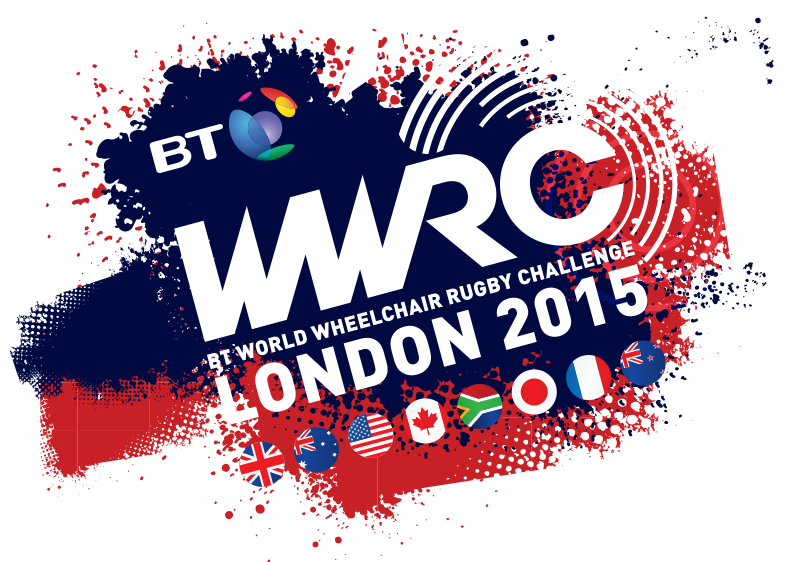 Want to see international wheelchair rugby then log on to www.wwrc15.com and register now.